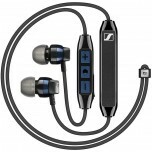 Sennheiser has built a solid reputation for audiophile quality products spanning more than seven decades while perfecting every aspect of recording, transmission and the reproduction of high quality sound. 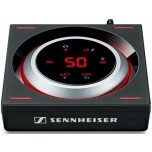 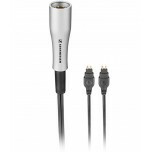 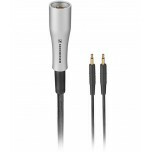 Sennheiser (GmbH & Co.) is a specialist German audio company designing and producing hifi products including microphones, headphones, phone accessories and aviation headsets for personal, professional or business use. 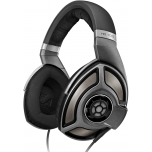 There is something to meet every budget and need whether you want to cancel out the chatter on your daily commute or to be fully immersed in an uncompromising Club Orpheus home audio system. 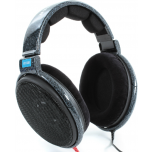 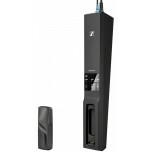 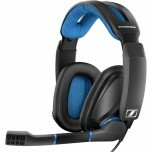 Sennheiser have always been known for producing top-quality products, they pride themselves on transparent sound signal and original solutions. 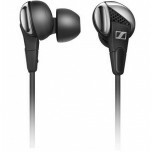 The R&D has led to the current market leading range of earphones and headphones which conform to Sennheisers’ belief that listeners should experience every aspect of a recording, to not only perfectly hear the music but to feel it, too. 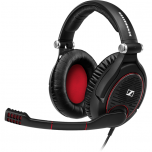 Sennheiser combine german engineering, with their 60+ years of experience in professional business, and science innovation, to create products that set the gold standard for the industry in headsets, microphones and integrated systems built for convenience. 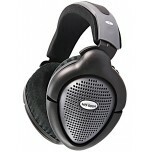 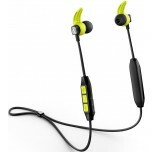 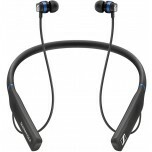 Choose from iOS and Android ready IEMs, open back, closed back, noise-cancelling, gaming or wireless headphones. 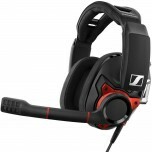 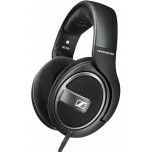 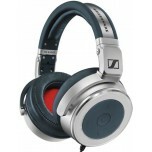 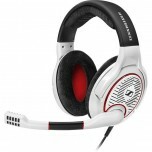 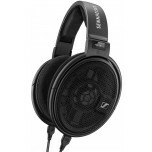 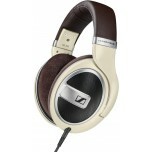 Based on their extensive experience in the world of professional audio and in the consumer market, Sennheiser have produced both some of the best value and best quality headphones available. 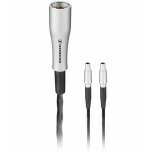 Sennheisers’ current range of earphones and headphones range from the humble Momentums that are perfect for today’s mobile world, to industry-leading and innovative products such as the HD820 headphones and class-leading headphone amplifier products. 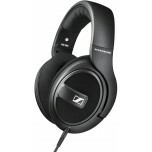 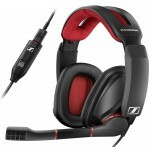 Sennheiser offer an enormous range of headphones and associated products, so you can be sure to find something to match your taste and budget. 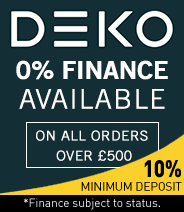 For help with product selection, please call or e-mail us for expert advice.